Whether you’re a large SaaS company or a small mom and pop shop, email marketing is a vital part of business. As far as pulling it’s weight in ROI, email marketing brings in a staggering number of 3800% and an average of $38 for every $1 spent. Can I hear a hallelujah! But, realistically, there is only so much time in the day. While many of us would love nothing more than utilizing this heavenly tool, few of us have the time to plan, write and send out emails every week. With automated emails you simply spend time putting emails together ONCE and then you essentially never have to touch them again. This means a one-and-done deal that helps you make more money. 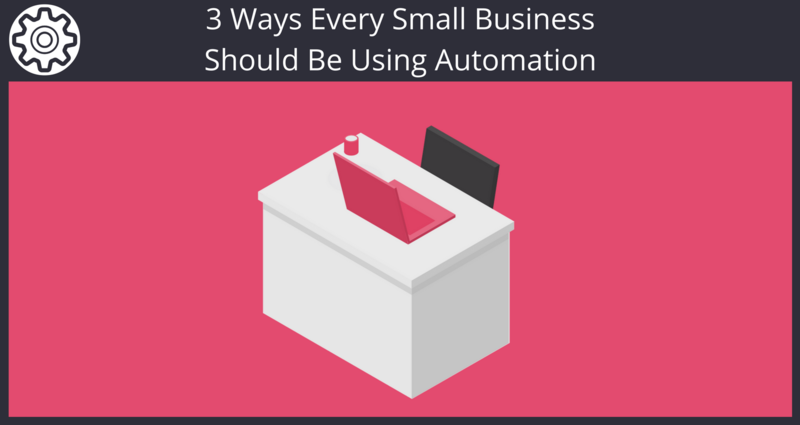 From small to large businesses, everyone can use automated emails. If you are ready to start implementing automation into your process today, sign up here for a free 2 week trial of Sendlane™. 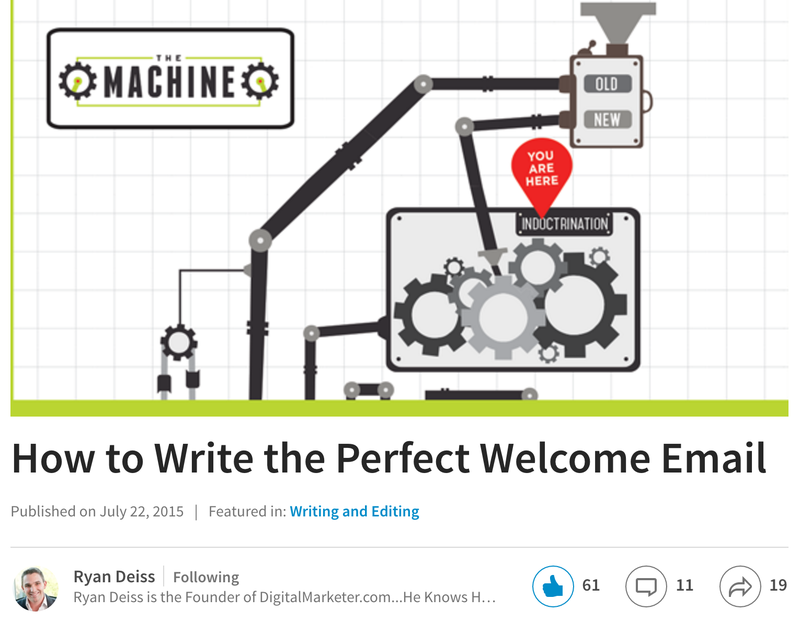 Here are three types of emails that you should start implementing today. Essentially, this is just a fancy word for a “Welcome email”. The moment a person comes to your site and signs up to your email list, an email is triggered to send to them that gets them acquainted with your business. The first 3 in this list are rather easy to put together. But what about the last two? Simply ask your new subscriber to follow you on a desired social channel. This allows you to gain additional reach to them while making it easier for them to connect and interact with you. Depending on the type of market you’re in, opening a Loop can be a bit tricky, but not if you’re creative enough to try and find it. This loop is where you give them something but not quite yet… Sort of like when someone says the start of something really important and then leaves the room. That’s the start of your loop. For example, if you were a local restaurant, your loop could say, “Want to save $10 off dinner? Keep an eye out in your inbox tomorrow for a special deal.” Then you would have another email triggered to send to them the next day with the deal and then close the loop. This keeps them engaged, waiting, and then you reward them with something for doing so. 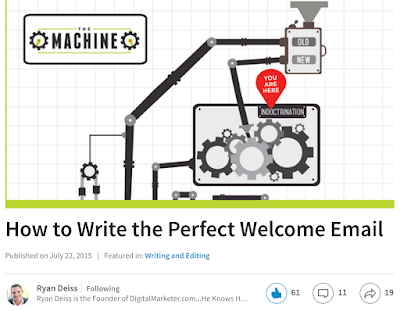 For more ideas of great welcome emails, you can take a look here. Have you ever received an email from a CEO of a company asking if you had any questions about the service you signed up for? I have and I’m sure you have too. This is what I like to call the Personal Touch. 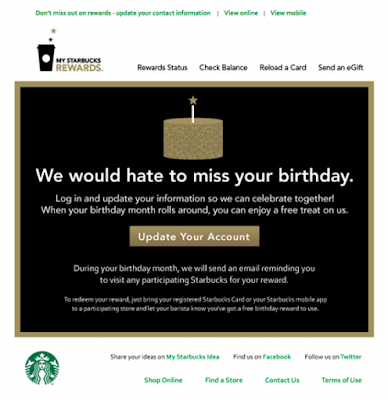 This email can give your business a face and help connect the emotional void that customers feel. It can work no matter what type of business you run and it doesn’t need to be that complicated. This is a VERY boiled down version that you could tweak to cater to your personality and business. And you can set these up to send a certain amount of days after that initial signup with the welcome email. Let’s say that you have a customer who hasn’t been opening your emails lately and they haven’t bought anything from you in a while. What do you do? Leave them be and hope they buy from you again? Well, you could do that, but it would be better if you sent a re-engagement email instead. The purpose for this, as I’m sure you’ve already put together, is to get your past customer to engage with you once again. At this point, you can send setup a triggered email to people that fit the bill here and offer them something so tantalizing that they can’t help but buy from you again. Here’s a great example of how Starbucks does this. I mean, who doesn’t love a free treat from Starbucks? This offer promotes action on the part of a customer and you both get something you want. You can do something similar by sending an offer to a customer who hasn’t been buying anything from you recently or even opening your emails. Of course, your subject line for the email needs to be enough to get them to open it, but something as simple as, “A Free Gift Just For You” can certain do the trick. Over 75% percent of email income is made from triggered (automated) emails compared to other types of emails sent. That’s a big margin that you can be taking a slice out of no matter what type of business you’re running. 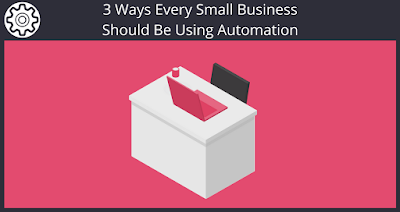 If you take the time to plan your emails and then set them up to send automatically, you can be doing a lot to help your business and profiting more than you thought you could from a few little emails. When it comes to email automation, what have you found to be the trickiest part? Or perhaps what techniques have you found to be the most effective? We’d love to hear your thoughts in the comments below. When you are ready to start taking your own chunk of the major income being made from automated emails, sign up here for your free trial of Sendlane™! Also, if you found this information helpful, chances are your friends will too! Please like and share this post on Facebook and all of your relevant social networks!